GRE and GMAT scores if available. Students are encouraged to submit an academic letter of recommendation from a teacher, counselor or advisor. Applicants not currently enrolled in a learning institution may submit an employer recommendation or personal reference. The most important part of your application is your college record. Educational documents including transcripts (and/or mark sheets) must be submitted. All documents not issued in English must have a certified English translation. You must provide official transcripts from all institutions at which you have attempted coursework. Submit official transcripts showing yearly work in detail. If your school cannot provide an official document, please provide photocopies that are notarized as true copies of the original document. 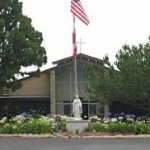 All documents submitted for admission become property of Marymount California University and will not be returned. 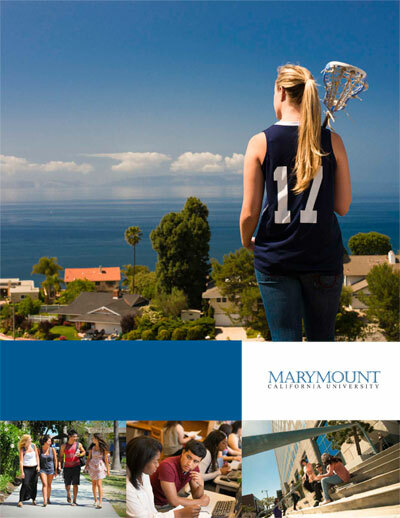 Marymount California University may accept Graduate-level MBA coursework from other institutions of the same quality and equivalency as the courses in the online MBA program. Transfer courses must have been passed with a letter grade of B or higher. No more than 9 units of transfer credit will be accepted. Thank you for visiting Marymount California University. In just the past few years, our institution has expanded its range of four-year and graduate programs, added two dynamic campus locations, attained university status and announced an exciting new name. What hasn’t changed, however, are the core values we’ve held from the beginning. As a Catholic university, we are as committed to serving others as we are to student success. We welcome learners of all backgrounds, experiences and ages, and we expect our students to create positive change in the world. Are you ready to take the next step in your career with an internationally recognised university degree? About Us Privacy and Cookies Contact Us Student Login | 2016 © Marymount California University. All rights reserved.